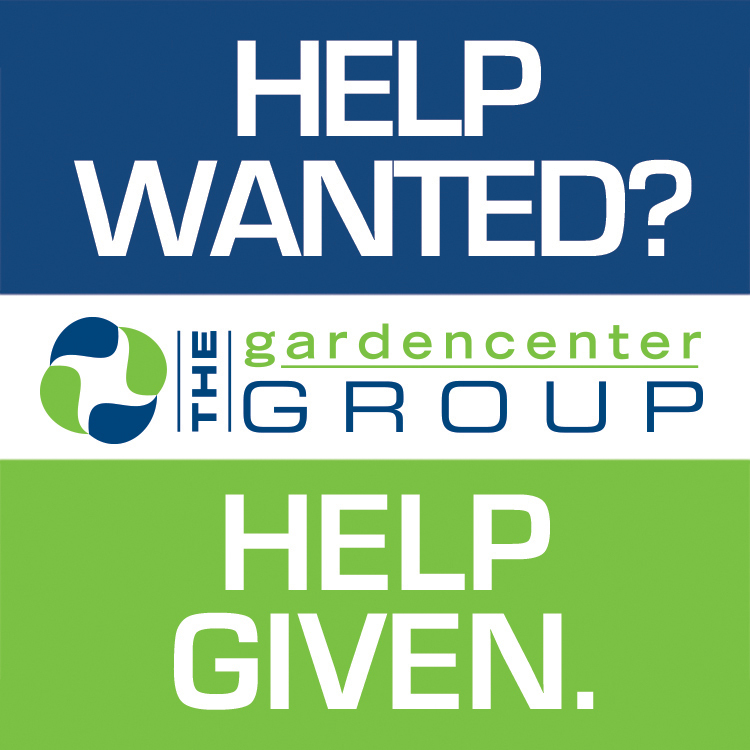 The Garden Center Group is your resource for solutions to operational issues facing your company. This is not another "buying group" revolving around selling you more goods, but a company that focuses on business solutions designed to help you increase sales, improve operations and retain more profit. 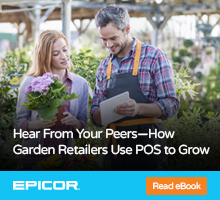 By consolidating garden centers who agree to work together towards a common goal, The Group is able to provide a host of professional products and services most centers would not be able to access on their own. Take full advantage of The Garden Center Group Benefits. CLICK HERE for a Summary of Group Benefits.